Gothic Stone Effect Mirrors Etc. Don't hesitate to get in touch at any time using the "CONTACT US" button above. We'll always be happy to help. Designed, developed and hand-made in East Yorkshire, England, UK. the Minster Gothic Range is constantly in development / prototype stage. 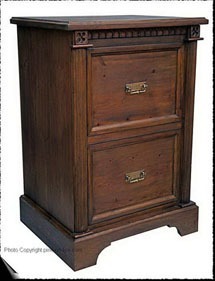 All items in the range are available in any of the 4 styles and finishes. 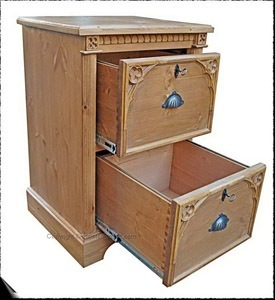 By reading through the site you will also see that we are happy to supply Minster Gothic items in special finishes on request, although there does have to be a small surcharge for this. Use the CONTACT US button above to enquire or the Instant Chat button at the bottom right. Or try the INSTANT CHAT button in the bottom right corner! Please use the CONTACT US button on the left or the INSTANT CHAT button at the bottom right to get in touch!. Please use the CONTACT US button on the left or the INSTANT CHAT button at the bottom right to get in touch! Click here or use the CONTACT US button on the left to enquire. Or try the INSTANT CHAT button at the bottom right corner. Minster Gothic Classic "Knaresborough" Glazed Bookcase/Display with genuine leaded-glass East Yorkshire Rose glass panels and LED internal lighting. Please use the CONTACT US button above, or the INSTANT CHAT button at the bottom right to get in touch! Please use the CONTACT US button on the left to enquire. 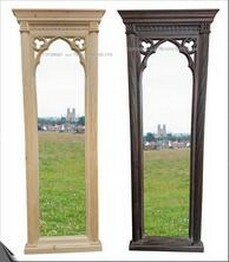 Minster Gothic Overmantle / Wall Mirrors with or without "stained-glass" effect. Use the CONTACT US button on the left to enquire. Pleas use the CONTACT US button on the left to enquire. Will take 125 CD's in standard "Jewel" Cases. Or try the INSTANT CHAT widget at the bottom right corner! Minster Gothic Blanket / Storage / Toy Box. A selection of fittings / handles also available. 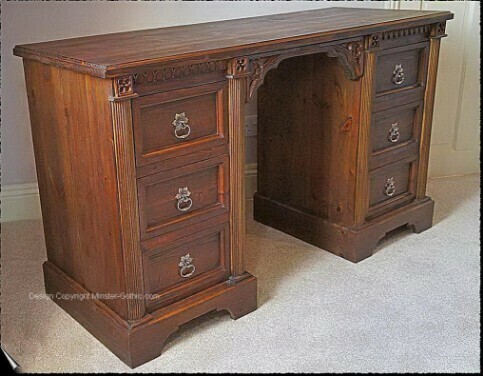 Shown polished to Antique Oak. Or try the INSTANT CHAT button at the bottom right.